Barcelona is a city that has a huge amount to offer to tourists, both culturally and in every aspect relating to entertainment and leisure. We would very much recommend that you enjoy a healthy balance between the two, and make the most of the museums, monuments and historic centres, as well as the beaches, bars, restaurants and other entertainment venues. 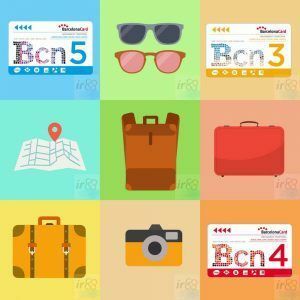 In this section of the irBarcelona website our aim is to give you more information about the places of interest in Barcelona that you just can’t miss out on during your stay. 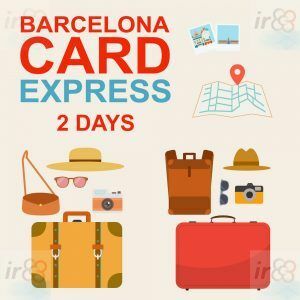 We hope that we will give you all the essential information that you need related to leisure and culture in order to make the most of seeing the city, visiting the best sights and doing what you’d like to do whilst you’re in Barcelona. 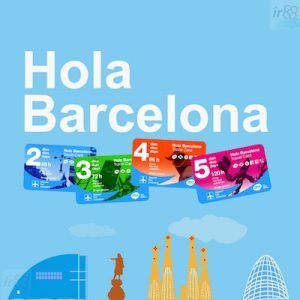 But Barcelona has much more to offer than the most well-known and overcrowded tourist attractions, so we also invite you to get to know the real Barcelona!. The wealth of cultural activities available in Barcelona is impressive, both in terms of the amount of activities, and their quality. Therefore it will be very difficult for you to visit everything you want to see, if you’re only in the city for a short amount of time. We recommend that you read through our guide, in order to discover the places you’d like to visit and to make some decisions in advance. It would be a very good idea to make a list of them, in order to prioritize the ones that you don’t want to miss. 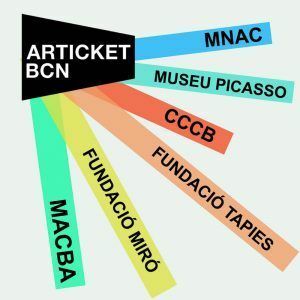 Having told you that the offer of cultural activities in Barcelona is high, the offer of entertainment and leisure doesn’t fall far behind, especially taking into account that there are so many links between cultural and leisure activities, considering the city’s music, theatre, cinema and gastronomy – these deserve a place in the ‘cultural sights’ paragraph too. We wouldn’t necessarily recommend focusing your attention on one particular place to visit in Barcelona, because there really are so many leisure activities on offer. 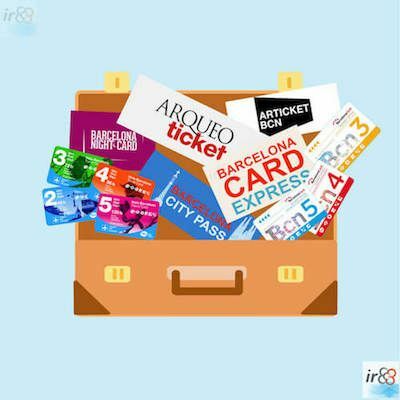 Instead, we would recommend planning your visit in order to fit in as wide a range of activities as possible, whether it be gastronomic, with Barcelona’s world-renowned tapas and Mediterranean food, or the wealth of music festivals and concerts that are organised in the city throughout the year. It’s also essential to take time to enjoy the good weather and a trip to the beach during the summer season. There’s no better way to discover Barcelona than to do so on foot, whether it’s at your leisure or by taking part in one of the guided tours that is on offer. 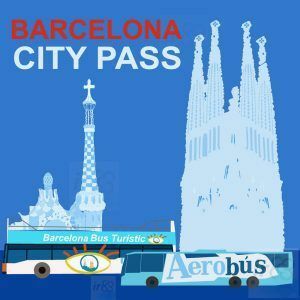 This way you can discover the city’s streets, squares and most iconic places, for example the Plaça de Catalunya, Las Ramblas, the Passeig de Gràcia, the Ciudadella Park, the Turó de la Rovira, and of course all the historical heart of the city. When is the best month to visit barcelona? It’s obvious that your trip to Barcelona will be very different, depending on the time of year that you visit. Each month has its benefits and drawbacks, as well as its own incentives, and we really think it’s important that you know what the city has to offer each month. 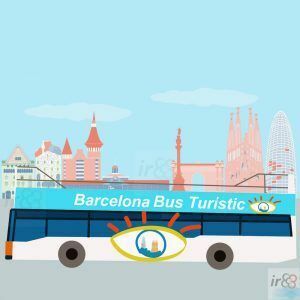 You will therefore be armed with all the necessary information in order to decide which is the best time of year for you to visit Barcelona, in addition to getting the most out of your stay in the city. As well as seeing all the well-known sights, it will also give you a chance to lose yourselves in the back streets which aren’t so touristic, and discover some of Barcelona’s lesser-known sights. One way to do this is to go on one of the many organised guided tours of the city. For this reason we have developed a separate section which focuses on each month of the year, where you will find detailed information about the festivals and public holidays in each month (as this can often affect public transport schedules, as well as those of museums and sights), plus the typical events and celebrations in the city. We also give you an idea of the climatic conditions, so that you can plan the kind of clothes, footwear and accessories that you’ll bring on holiday with you. Depending on whether you’re in Barcelona on a Sunday, if it’s a rainy day or not, if it’s a special holiday or time of the year such as Christmas or Easter, Barcelona could have some extra surprises on offer for its residents and tourists alike. 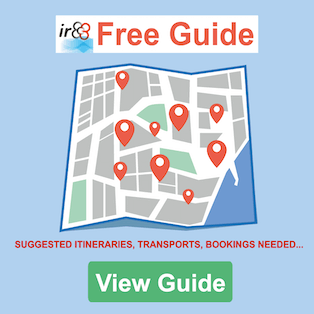 It’s also possible that you’ll be able to take advantage of a free visit to a place of interest, or to go on an excursion for a day or two, thus getting to know some of the towns or cities in the rest of Catalunya. Information about all of this, and much more, can be found in the following sections of our website. View the must-see plans and suggestions as well as the places you cannot afford to miss by clicking on this link. How many days are you going to be here? Depending on how many days you’re going to spend in Barcelona, the places you’ll be able to visit and the things you’ll be able to do will vary considerably. We have therefore put together various detailed plans, so that you can make the most of your trip, however long you’re here for.